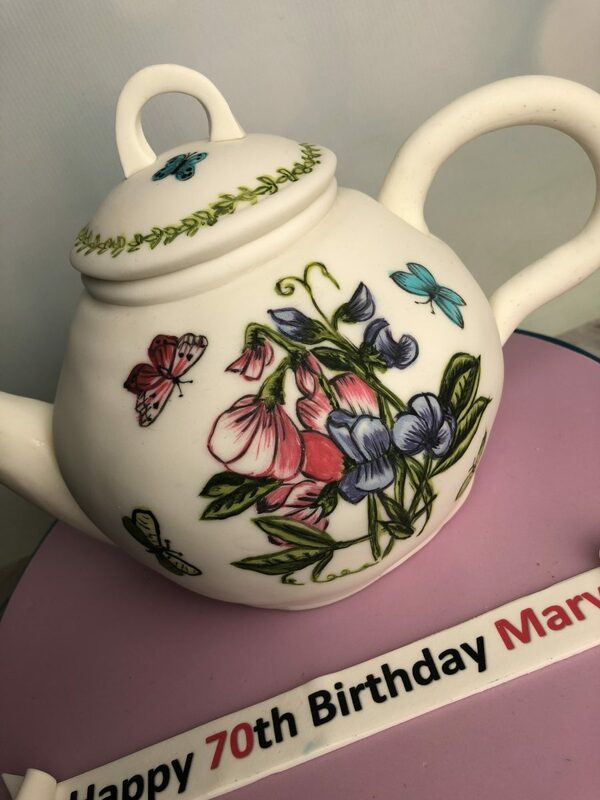 An unusual cake inspired by the famous Portmeirion style. 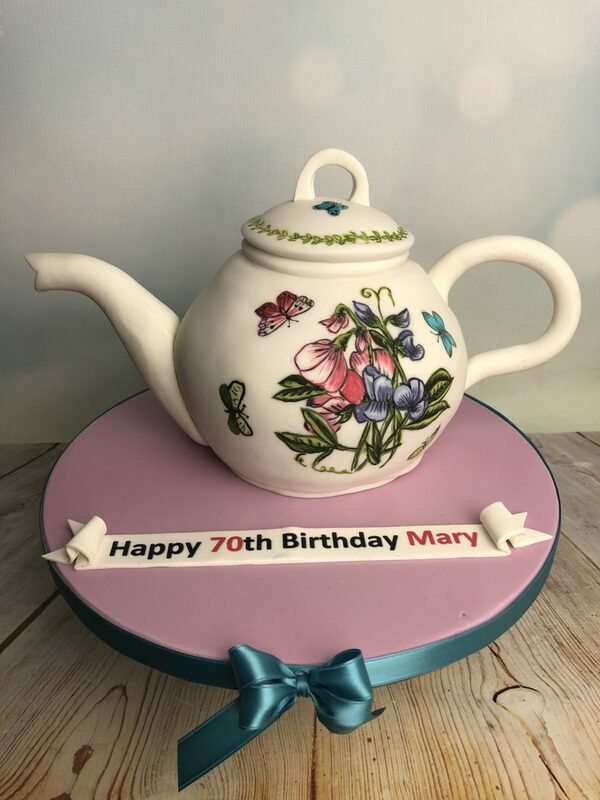 A 6″ sphere covered in fondant and completely hand made and painted to replicate a Portmeirion Teapot. 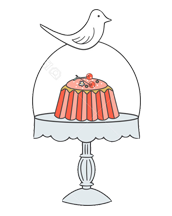 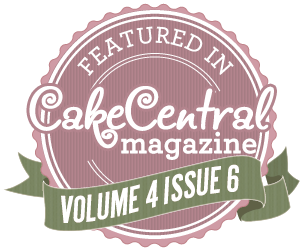 This 6″ cake provides around 12 portions.